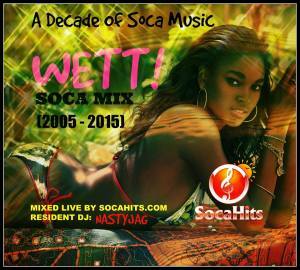 SocaHits.com takes you on a ten year journey through time with the hypnotic sounds of sweet, soca music. This track, containing over 100 songs, includes hits from the 2005 Carnival Season right up until January 2015. 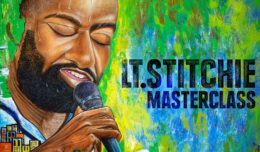 This mix, recorded live by “Resident” DJ NastyJags, is sure to find a permanent home in your playlist. We hope you cherish it for years to come. This one is definitely Wett!